Listen to a new collaboration between Mike WiLL, Lil Wayne, and Young Money's HoodyBaby. 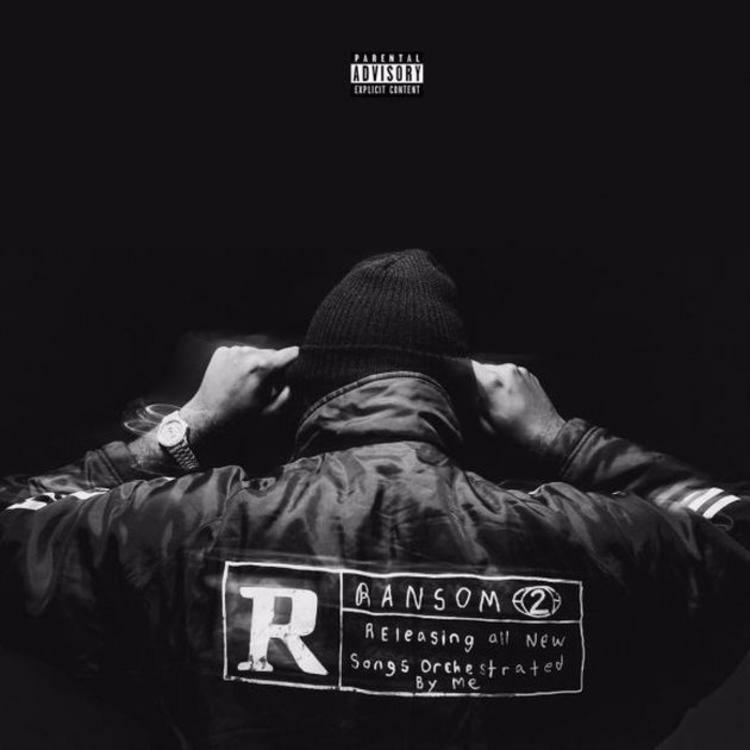 Mike WiLL Made It's Ransom 2 collects some of the biggest names in rap across its 17 tracks, one of the most notable being Lil Wayne, a legendary rapper Mike has had the privilege of working with on a few occasions ("Bandz A Make Her Dance," "Love Me," and "Buy The World" come to mind). On "Faith," Wayne slithers over a creeping trap beat, delivering quotables and memorable melodies in equal measure. Before he signs off, he hands things off to Young Money's HoodyBaby, who you may know under his pseudonym Fat Leopard. The project also features guest appearances from Lil Yachty, Future, Pharrell, Rae Sremmurd, Kendrick Lamar, 2 Chainz, and more. However, the strongest record of the bunch may be Chief Keef and Rae Sremmurd's wavy collaboration "Come Down."